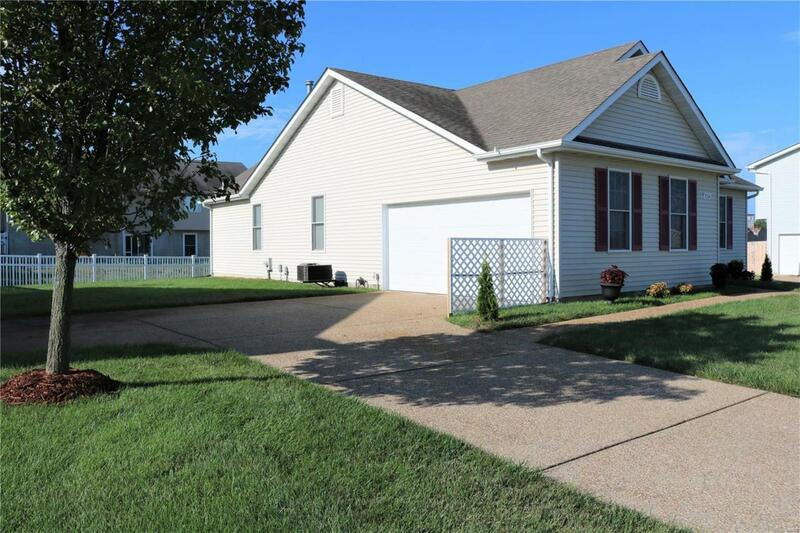 A wonderful well maintained Ranch in the highly sought after Stone Meadows Subdivision. 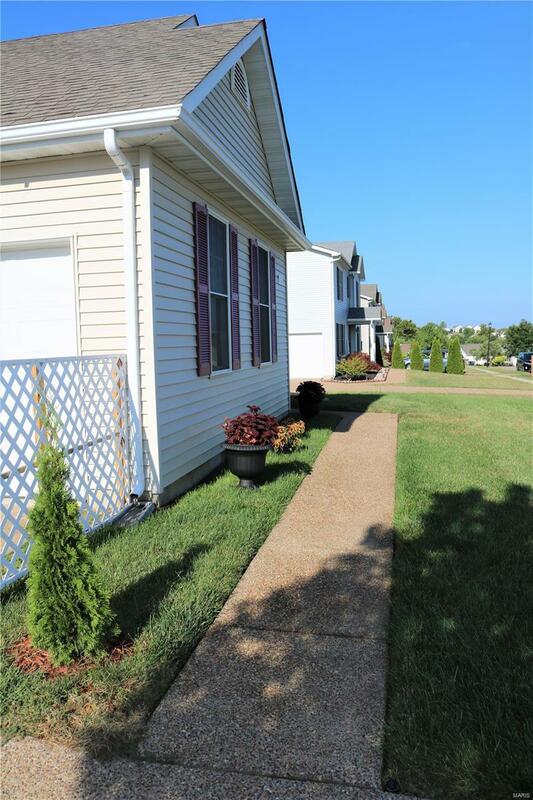 This excellent home offers great curb appeal with meticulously maintained yard, powered by an Irrigation System. The Lower Level is fully finished w/ 3 Rooms at over 900 Square Feet, a full bath, and wet bar. Total living square feet of over 2300 sq. ft. Neutral Paint and Brand New Carpet allows for you to add your personal touches. 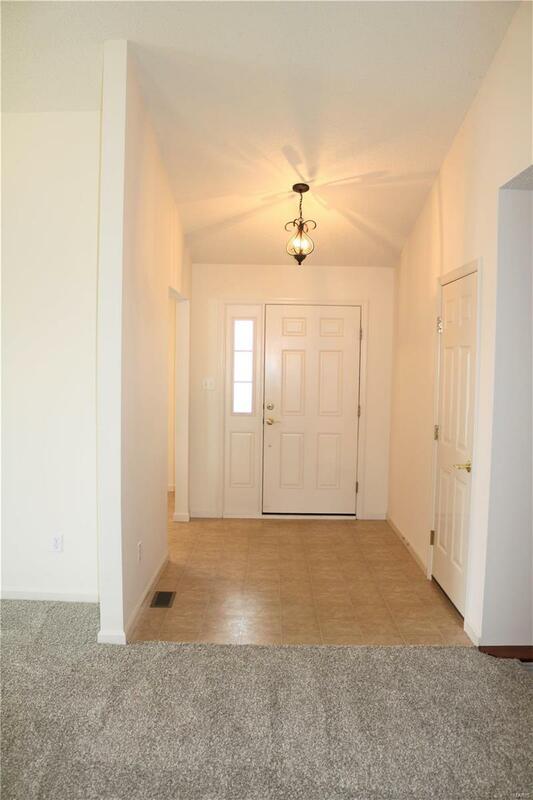 Great Room has a Wood Burning Fireplace ( never used), vaulted ceilings and an open floor plan. Kitchen is open to Great room / Dining Room with a Breakfast Bar. Laundry Room offers additional storage with Cabinets above washer / dryer. 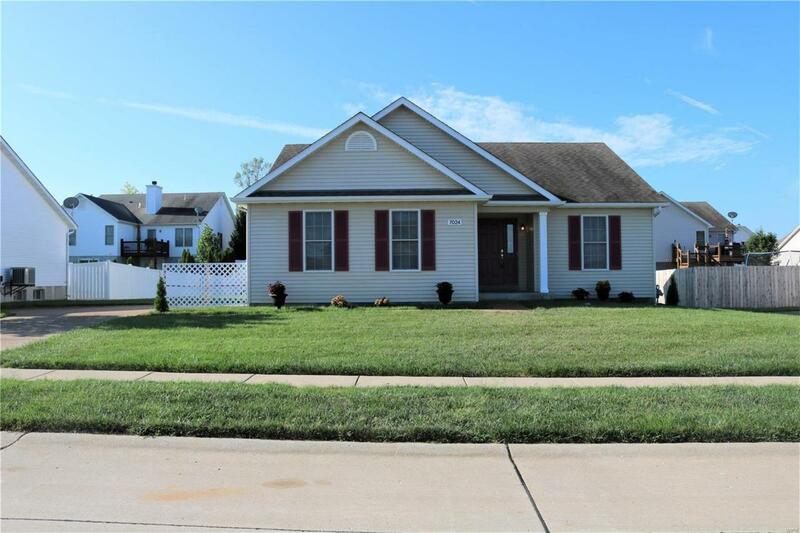 This home is sure to please, and wont last long.